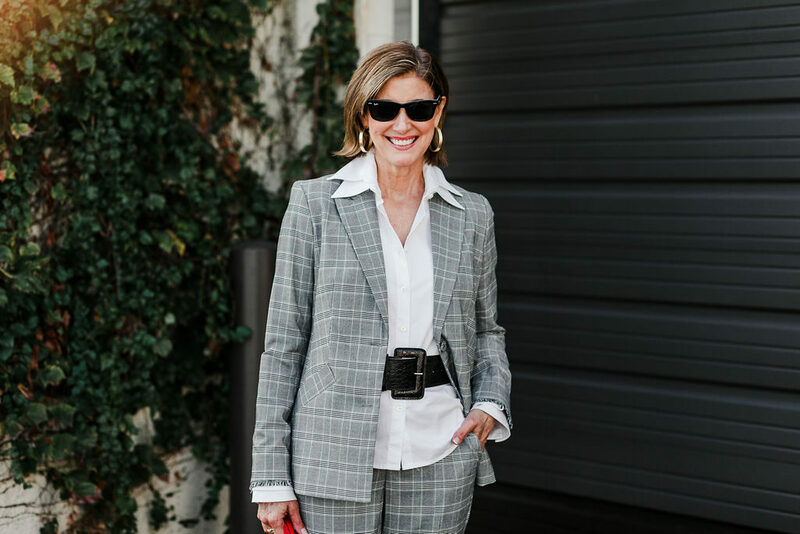 My Favorite Fall Jackets Under $100 - Fashionomics "every page"
I hope you had a fantastic weekend and got caught up like I did. I am writing this on Saturday to post on Monday and praying that I really do get my closet turned over!! Isn’t it just pitiful that I am a closet organizer and spend may time giving advice to my clients but can’t help myself!!? It’s finally cold enough to get serious about pulling out those jackets and coats so I wanted to share some of my favorite fall jackets. My theory is that you always need a third piece to pull and outfit together and a jacket is the most natural choice – for looks and warmth. I was shopping with Victoria last week and went by Zara and guess who ended up with a purchase. The most fabulous faux snakeskin jacket just jumped out at me and a couple (or 3) shiny tops to go with some sequin pants for the holidays. Haha- as if we ever get invited to fancy holiday parties – but I’ll be ready. In this blog post I decide to take a break from my pricey outfits and search for some great looking well priced jackets under $100.